A West Lothian surface coal mine has become an unexpected haven for wildlife thanks to the approach of the site’s Scottish operators. Banks Mining has revealed its Rusha surface mine has recently supported a vast array of wildlife making home in features such as the mine’s water settlement lagoons and in banks of deposited earth. 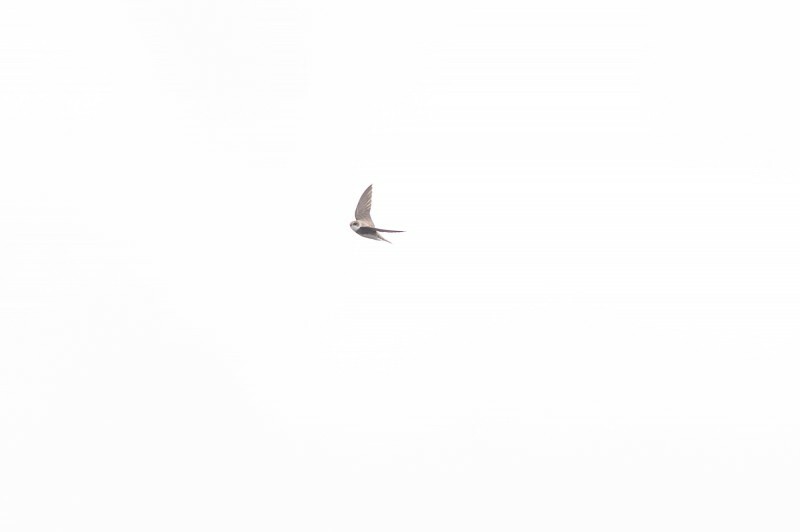 Peregrine Falcons, Hooper Swans, Oystercatchers as well as Roe Deer have all sought refuge in the working mine, but it is the most recent guests – a colony of Sand Martins – who have caught the eye. Rusha site manager, Ian Ritchie, said: “At times it is quite amazing – the mine is bustling with wildlife that must view the site as something of a safe haven. “The new colony of Sand Martins has captivated many of the team of late as they’re eye-catching wee birds and are always on the move. The loose soil and patches of vegetation seem to provide the perfect habitat for them to feed and breed in. “We go to great lengths to ensure that we don’t impact the wildlife that makes the mine home, for example when Oystercatchers recently laid eggs on the site, we cordoned off the area so that the working vehicles didn’t disturb them. Once coaling at Rusha is complete, the 154-hectare site will be fully restored and landscaped to a mixture of woodland and agriculture. Ian added: “Our plans to fully restore the landscape at the end of our tenure will be strongly focussed on creating habitats to benefit the local wildlife. “A good section of the land will be dedicated to diverse woodland with public footpaths created to encourage people to get out and enjoy the land and the wildlife.